Waiting on Wednesday is a meme hosted by Jill of Breaking the Spine! 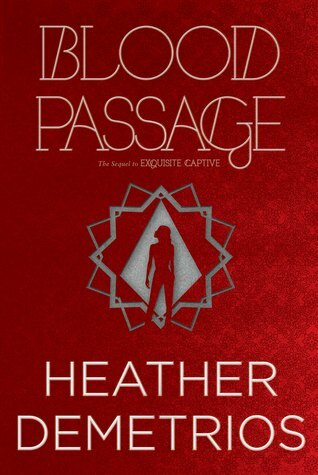 This week I'm eagerly awaiting the release of two books: Blood Passage by Heather Demetrios and Fire Touched by Patricia Briggs. Both of these books will be published next month so the wait isn't too terrible. Exquisite Captive was my favorite YA paranormal romance that I read in 2014. It has been a long time since I read a book that completely sucked me in right from the start. I hope to find out more about Nalia's world along with her dangerous quest along with Malek's past. I am, however, disappointed that the publisher changed the book cover. Maybe they wanted to get away from the exotic stigma? A jinni who's lost everything. A master with nothing to lose. A revolutionary with everything to gain. When Nalia arrives in Morocco to fulfill Malek's third and final wish she's not expecting it to be easy. Though Nalia is free from the shackles that once bound her to Malek as his slave, she's in more danger than ever before. Meanwhile, Malek's past returns with a vengeance as he confronts the darkness within himself, and Raif must decide what's more important: his love for Nalia, or his devotion to the cause of Arjinnan freedom. 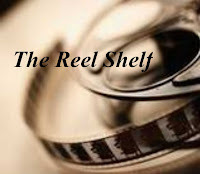 Set upon by powerful forces that threaten to break her, Nalia encounters unexpected allies and discovers that her survival depends on the very things she thought made her weak. The Mercy Thompson series is an auto-read urban fantasy series for me. I loved watching Mercy grow as a character as well as immersing myself in the world that Patricia Briggs created. With the potential war with the fae seems to be just around the corner, I'm sure Fire Touched will be filled with non-stop action and political intrigue. Exquisite Captive was my first jinni book and I really enjoyed it. I am definitely excited to see where the story will go next. Great pick! I started listening to the audiobook of Exquisite Captive and I liked the story but didn't get a chance to finish. Now I have to get my hands on a copy so I can read the sequel! I haven't read the Mercy Thompson series yet but I've heard such good things about the books. I am not liking that cover for the Demetrios book. 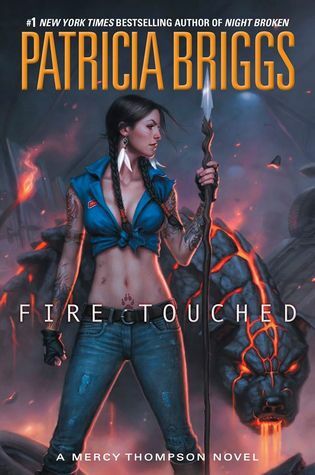 I have a copy of Fire Touched and I am excited to dig in, but I still have to read the one before it first. Fire Touched looks really appealng! Yes to both... although I'm very behind on my Mercy reading. I can't wait to catch up. Excellent choices. And I need to pick up the Mercy Thompson series one of these days. There are so many books in that series. These both look great! I love the Mercy series but I'm sadly way behind. *sigh* I need more hours in the day!